Thanks, it sure was a great find and I absolutely love it. The match with the Koetsu is also very good. I, too have a Classic, although the original version. 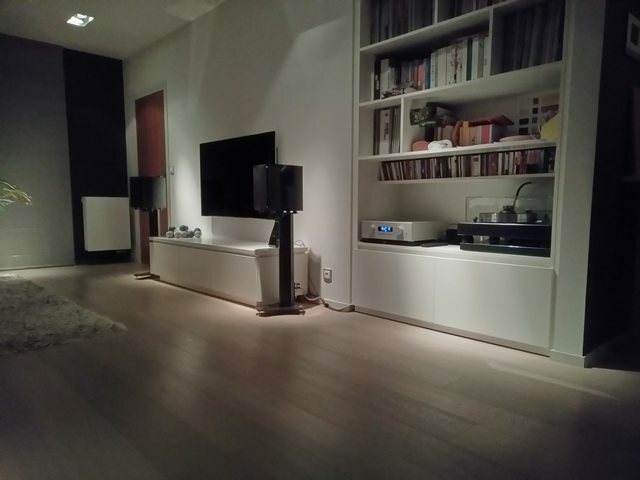 But both use the JMW 10.5i SE tonearm. I currently use a Denon DL-103R with Zu Audio body. This cartridge is in compliance with the above tonearm. How do you find the OC9 in terms of compliance? Also, do you have to change the dropped counterweight (the stock weight is 140 grams) to a lighter version or add headshell weight? What VTF is yours? VPI 30th Anniversary Classic (fully tricked out); Denon/Audio MusiKraft DL-103R, Audio Technica AT-OC9ML/II; Aesthetix Rhea (modded to near Signature status); DIY dual hour-meters. the OC9 worked fine on the 10.5, with the stock weight and no headshell weight. If I recall correctly, I used a VTF of app. 2.0 - 2.1 grams. But I have a Koetsu Black installed now . The oc9 is with a friend now who also has an original classic with the standard arm. 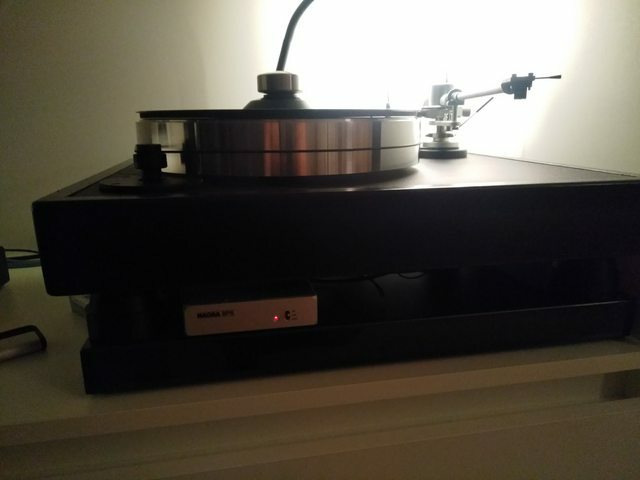 It's been a while, but still enjoying the classic and the koetsu (albeit with new speakers and amplification). 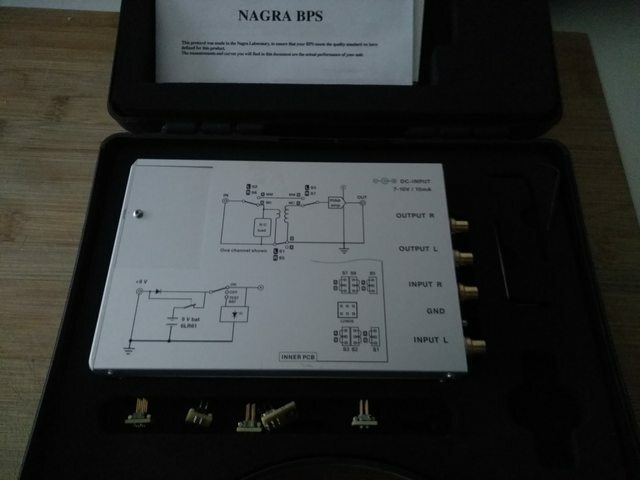 The Nordost Valhalla junction box costs some 350 dollar around here (Europe). JJ, It's obvious you have no small children or pets running around Space is clean as a pin! The photo only shows the good half of the living room . 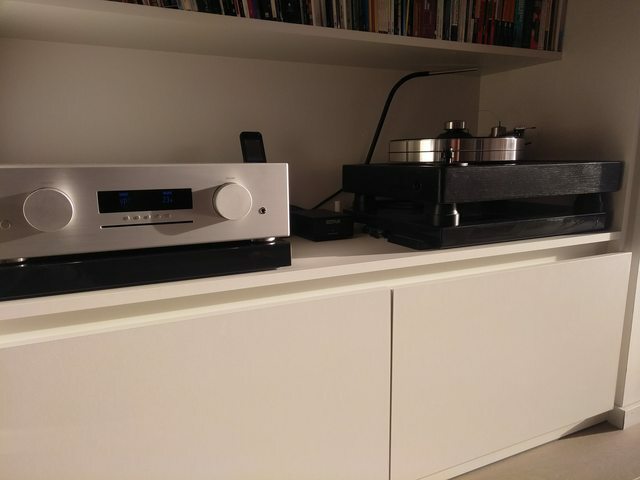 The combination of the dry, tight Nagra sound and the warmer, lushy Koetsu is stunning. that bps is a little dynamics bomb guaranteed to wake up any system.